Ten years ago Jenn and Brandon met as highschool students. 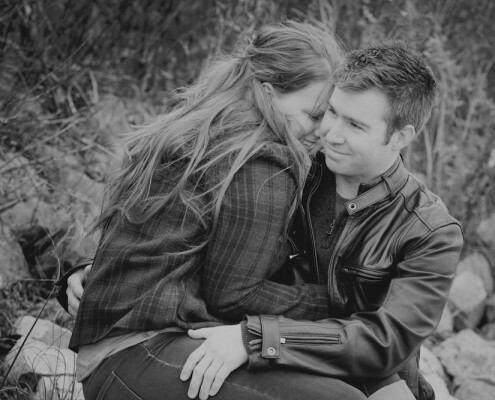 Jenn, a timid freshman and Brandon, a shy and lanky young man, were totally smitten with each other. They were inseparable. 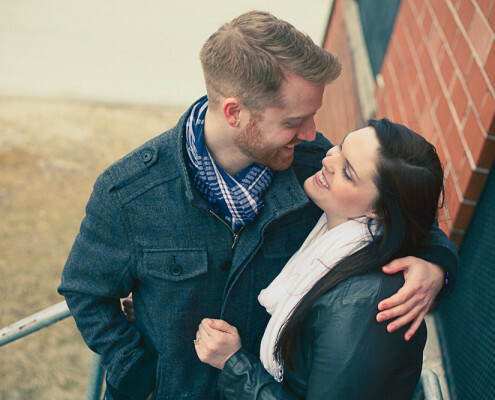 See more of Jenn and Brandon's engagement photos here.